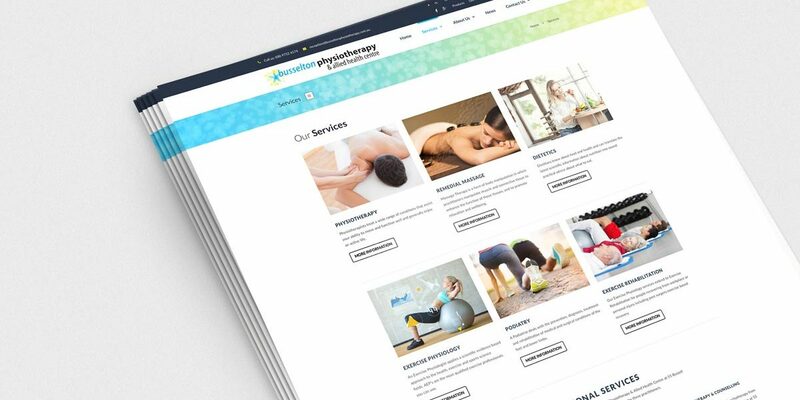 David Barton invited us to quote on a re-design of the original Busselton Physiotherapy website. I was shown what another designer had already proposed and started for the re-design but suggested that the result would leave the practice website behind what could be achieved with current web design standards and not allow for ease of future-proofing to keep the website current and design options and user experience opportunities change. 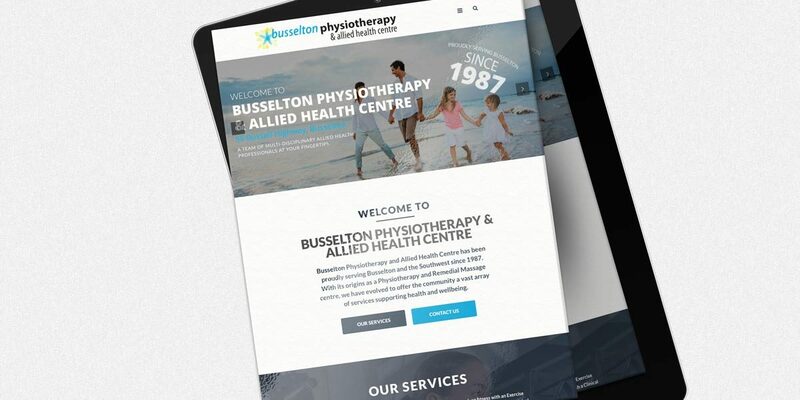 The design undertook a drastic makeover to produce a result that works perfectly with the Busselton Physiotherapy & Allied Health Centre’s promotion and branding and presents the large range of services offered at the centre to position the Busselton Physiotherapy & Allied Health Centre, as offering the broadest range of Allied Health services in the greater Busselton region. If you are looking for a quote to re-design your ageing website, please do not hesitate to contact us. Personify is fast earning the reputation as the South West’s port of call of offering unique and effective website design, with high attention to detail, and desire to produce outcomes that exceeds client expectations.